I hope everyone had a Happy Thanksgiving yesterday! Today officially kicks off Black Friday and there are so many amazing sales happening right now. You guys know I always love finding the best pieces, and when they are on sale, it makes it even better! Well, today I wanted to share one of my favorite Black Friday sales. Express is offering 50% off EVERYTHING and free shipping! But make sure you act fast because this sale won't last and neither will all the gorgeous items! I always love finding winter coats during Black Friday since they tend to be a little more expensive, taking advantage of a sale makes the most sense. 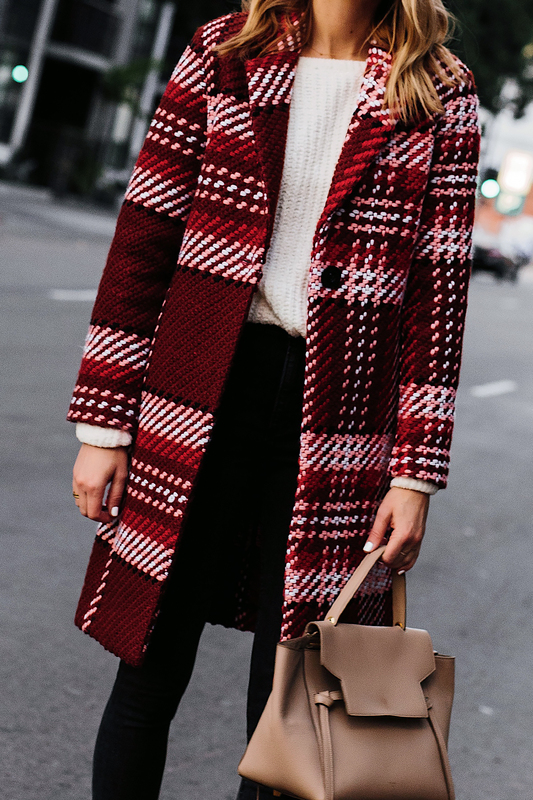 This red plaid coat is gorgeous for the holiday season plus its so warm! I also LOVED this puffer jacket in black. I might need to snag that before its too late. There are so many great cozy accessories that would be perfect for gift giving as well as sweaters! Trust me, you don't want to miss this 50% off Black Friday sale from Express! 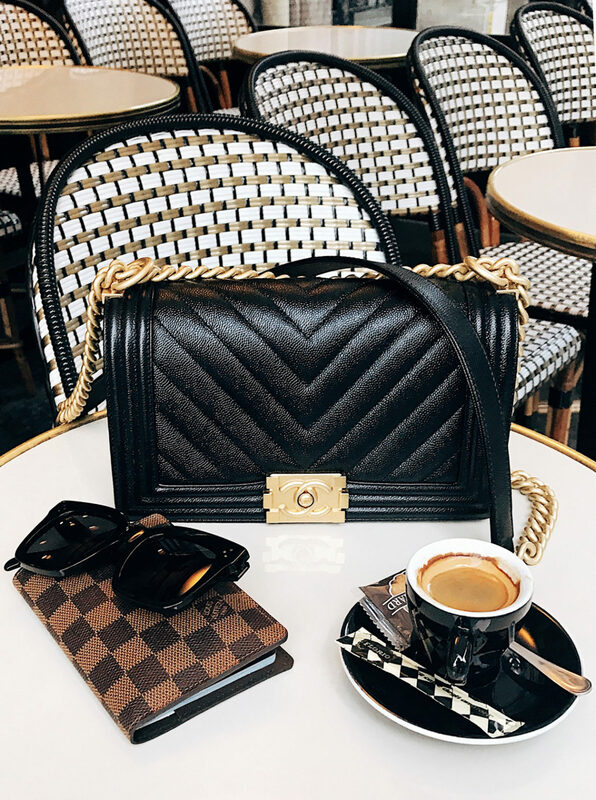 I've rounded up a few of my favorite items below. A special thank you to Express for sponsoring this post. All thoughts and opinions are my own.